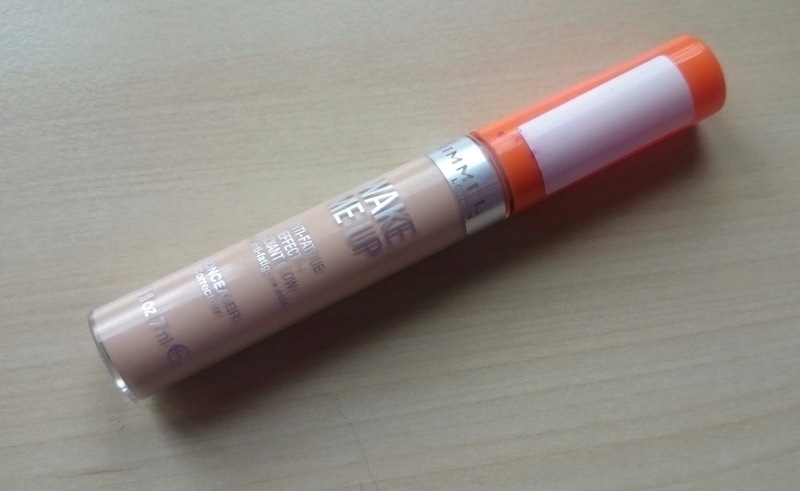 Ages ago I did a review of the Rimmel Wake me up Foundation and loved it. I hadn't got my hands on the concealer until a couple of weeks ago so I thought I'd share my thoughts with you all. The concealer is a thickish liquid formula which contains the same light reflecting properties as it's foundation counterpart but doesn't seem to have quite as much visible glitter/sparkle. It blends really easily either with clean fingers, brush or sponge and doesn't look thick, cakey or cling to any dry bits. It is probable a medium kind of coverage but covers all it needs too. 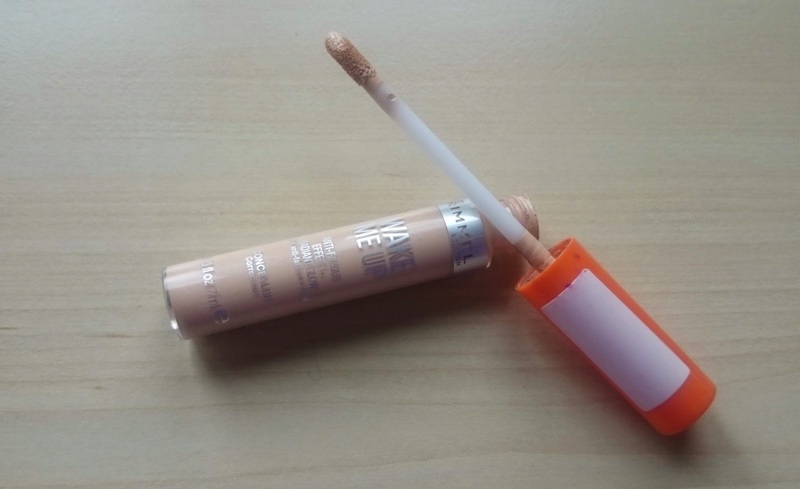 The Packaging is the same clear body with orange lid that the foundation has. 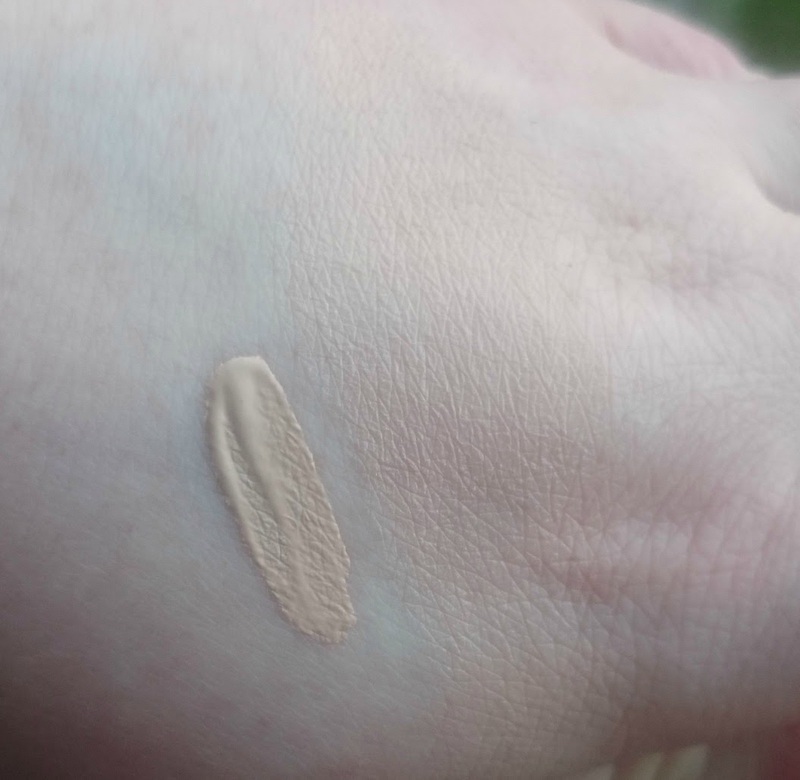 Unlike the foundation, the tube is plastic like normal concealers. The applicator is a normal doe-foot applicator which I find easy to use and handy to apply. I got the shade Ivory which is the lightest shade. This is my only gripe with this product, it really could do with one shade lighter. I use this both on blemishes and under my eyes and it doesn't give me that light lifted look that I like but thanks to the formula it still brings a little light to my under eyes. I always set my under eyes with powder and using this technique the concealer lasts a good 4/5 hours. I am always touching and wiping under my eyes so this probably has an impact on the wear time. All in all this has fast become my favourite concealer, especially for under my eyes. 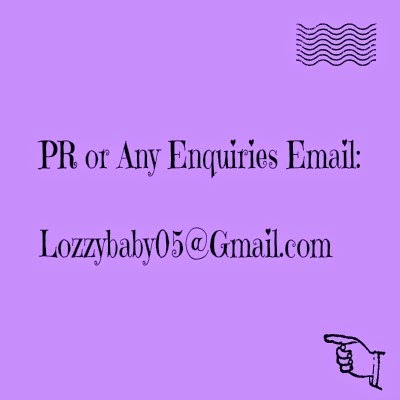 You can get it for £5.49 in Superdrug Here and there is usually an offer on Rimmel too.